The stock of one cultivation firm, Cann Group, surged 35% in Sydney on Thursday. Peter Crock, the company's CEO, told CNNMoney that he saw big opportunities in markets like Canada and Germany, where there could be shortfalls in local production. 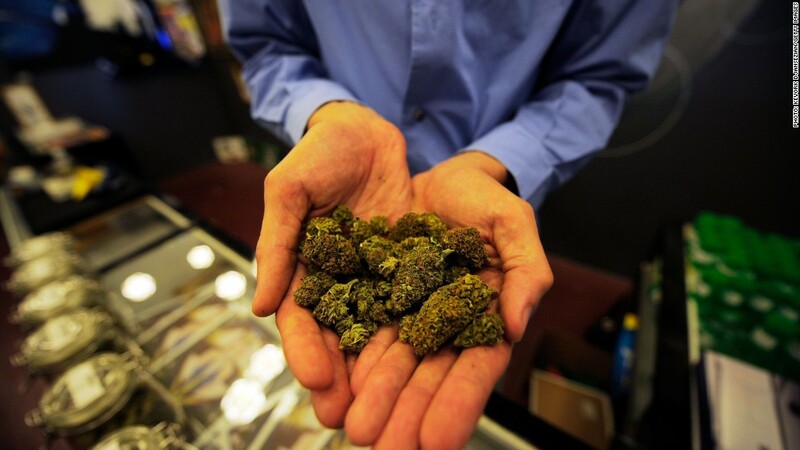 International trade in legal marijuana is still tightly controlled. Sales are limited to medicinal use. 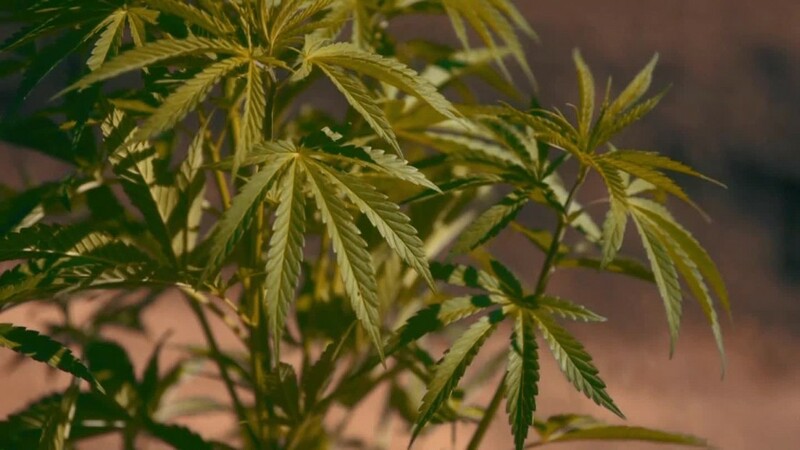 Exporting and importing nations need to report all trades with the United Nations' International Narcotics Control Board, according to cannabis information website Leafly.